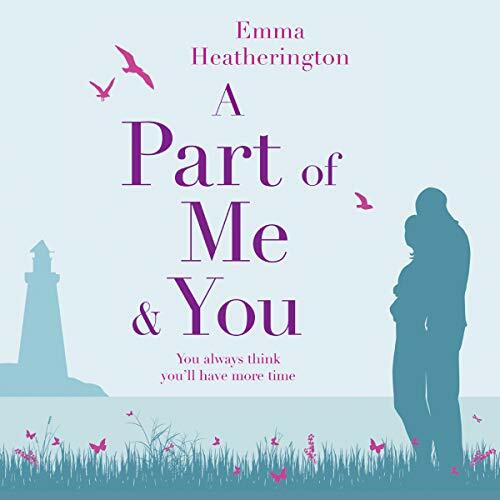 Emma Heatherington is an international bestselling author from Donaghmore, County Tyrone ion the north of Ireland. 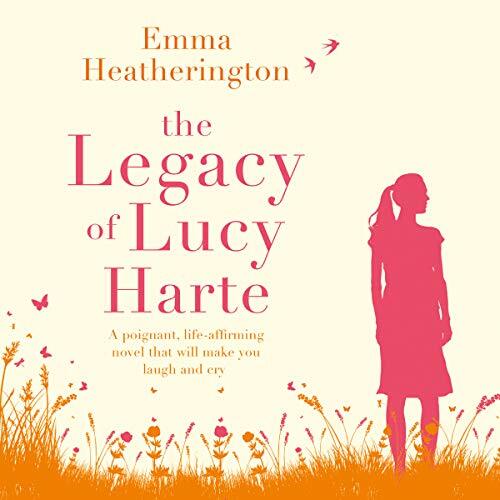 Her novels include the Amazon UK Top 10 bestseller and Amazon US hit, The Legacy of Lucy Harte, and more recently, A Part of Me and You, which reached the USA Kindle Top 100 and the UK Top 40. 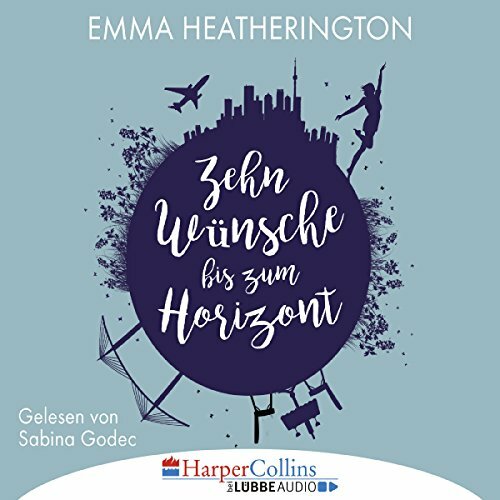 Her books are also published in Germany and Holland. Her next novel, A Miracle on Hope Street is a heartwarming Christmas themed story of love, kindness and friendship and is out on ebook format in September 2018. As well as her own novels, Emma has written scripts for over 70 educational short films and plays and was ghostwriter for country legend Philomena Begley on her autobiography, My Life My Music My Memories (The O'Brien Press, 2017) and Nathan Carter's life story, Born For The Road, which will be published in September 2018 (Penguin Ireland). She also regularly contributes to the Belfast Telegraph and Sunday Life newspapers and has appeared on chat shows on RTE, TV3 and UTV. Emma is a mum of five, aged from 22 to 3 years old and her partner is Irish artist and singer/songwriter Jim McKee.